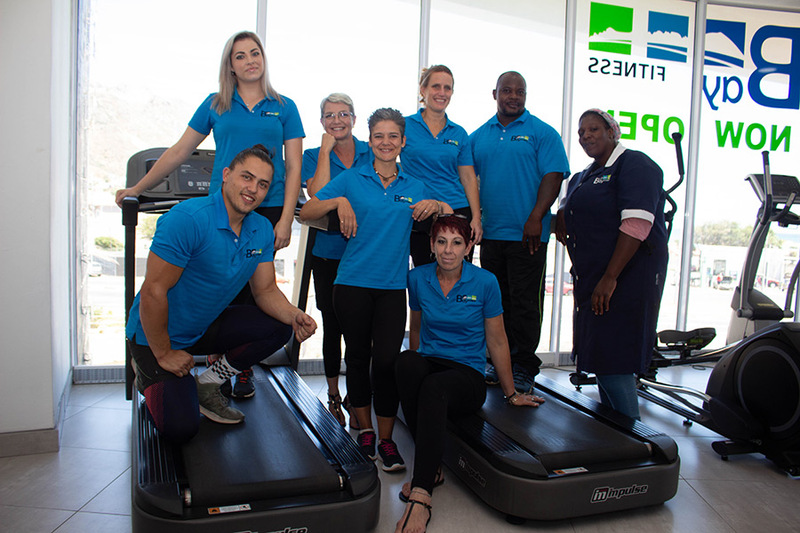 plunge and joining the NEW Bay Fitness? a better time to jump right in. build an appetite for our delicious range of food and drink from our affiliated café Brewtiful! Kids Club may well have the answer! goals for the year ahead, get going with a visit to Bay Fitness! We would love to have you at our gym for a day. Please come and visit us, by Filling in below form will give you access to a free day at our GYM.